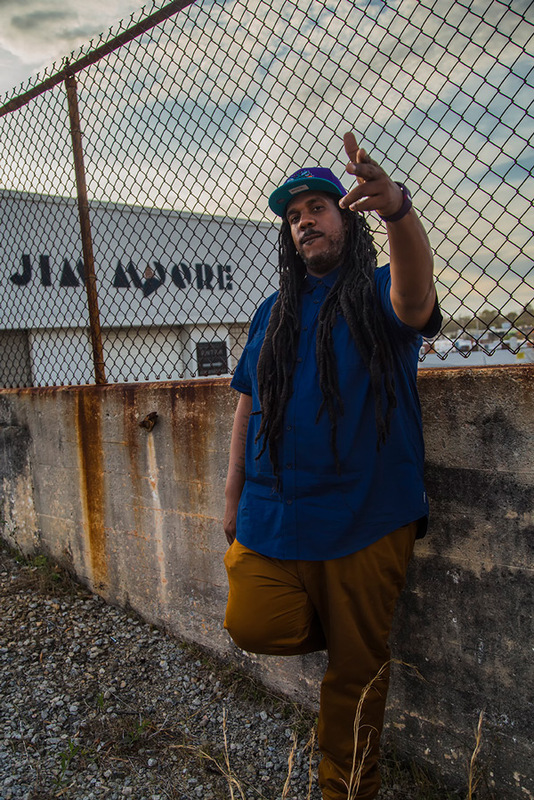 A pillar of the South Carolina hip-hop scene for the past two decades, FatRat da Czar has emerged as a natural leader, mentor, and tastemaker in the city of Columbia. The creator of the acclaimed Cold War triology, this seasoned hip-hop artist continues to forge groundbreaking new work. Since the foundation of his early days with Streetside and Da UndaGround RailRoad, FatRat has been building a legacy that extends beyond himself. Through his engineering role at the legendary Jam Room Music Studio’s Boom Room, as well as his extensive network of both established and emerging talent, Czar has developed and mentored a thriving new generation of hip-hop artists, including MidiMarc, Cole Connor, and New Success Culture. With the tenth anniversary of Da Cold War fast approaching in March 2017, FatRat da Czar finds himself driven once again by a familiar raw and restless energy as the war above ground heats up in the light of a new day.